Need more to see & do this winter?! 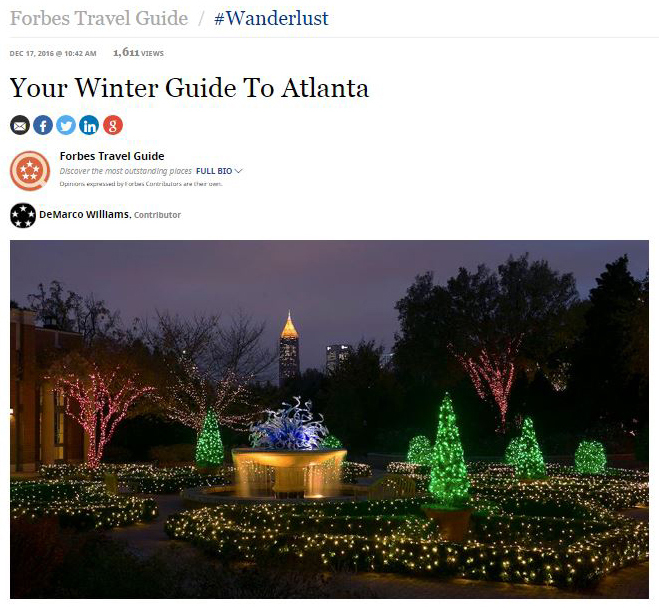 Forbes Travel Guide has put the spotlight on clients Eight Sushi Lounge, Krog Street Market, Miracle On Monroe and The Lawrence in their #Atlanta Winter Guide! Get your calendars out, you won’t want to miss any of this! Check it out here.